Our compositions accompany your business in each season, bringing to it this breath of lush nature, stylised to correspond to your brand image. 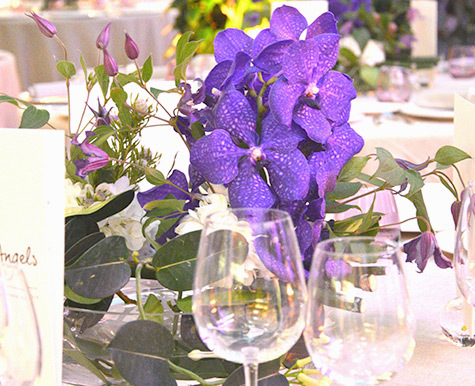 We know how to enchant your premises every day and also your most important events: press launches, inaugurations, evening events, fashion shows…We imagine exclusive, to-order floral arrangements to enrich your visual identity and strengthen your positioning. 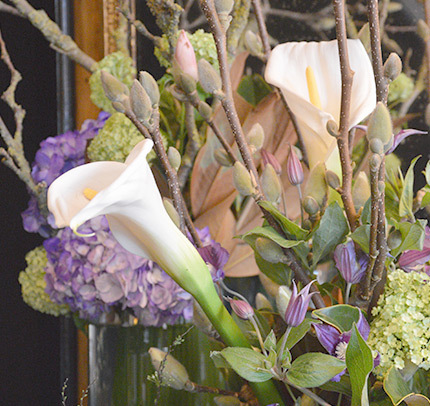 Like nature itself, the floral compositions grow and renew themselves throughout the year on your premises. A weekly and always different presence to enrich, enhance and contribute to your brand image. 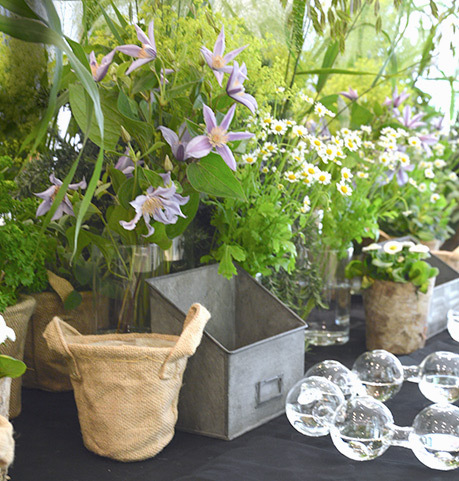 Events abound continuously in a company’s life and for each of them, Vertumne designs the bespoke floral event in line with your objectives and your requirements in France and abroad. We also share our know-how and love of the plant world inside companies. 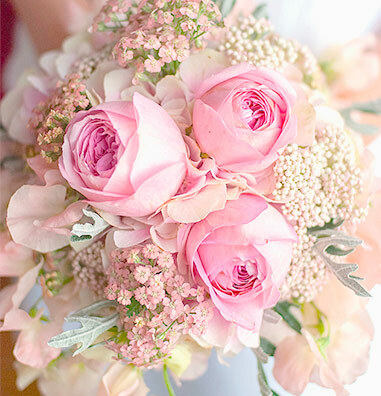 We organise floral workshops meeting the strategic objectives of our professional customers, whether this is a floral creation for a product launch or for a creative and artistic workshop to strengthen the cohesion of a team … We take pleasure in reinforcing your brand identity and your messages. 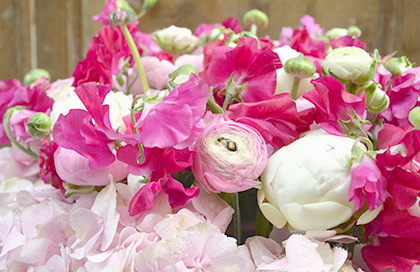 The Vertumne Floral Shop, creates bouquets to order. 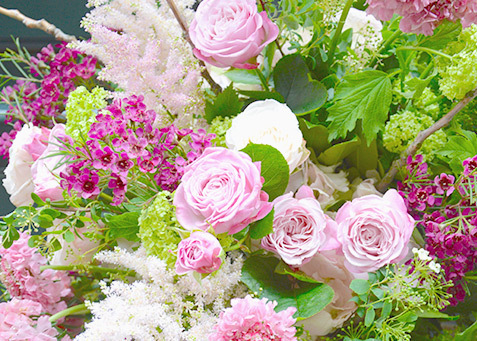 Each composition is unique, guided by your desires and the inspiration of our seasonal flowers carefully selected from our local suppliers.